Premium K (K2O) is a revolutionary source of potassium having superior foliar absorption over traditional forms of potassium. 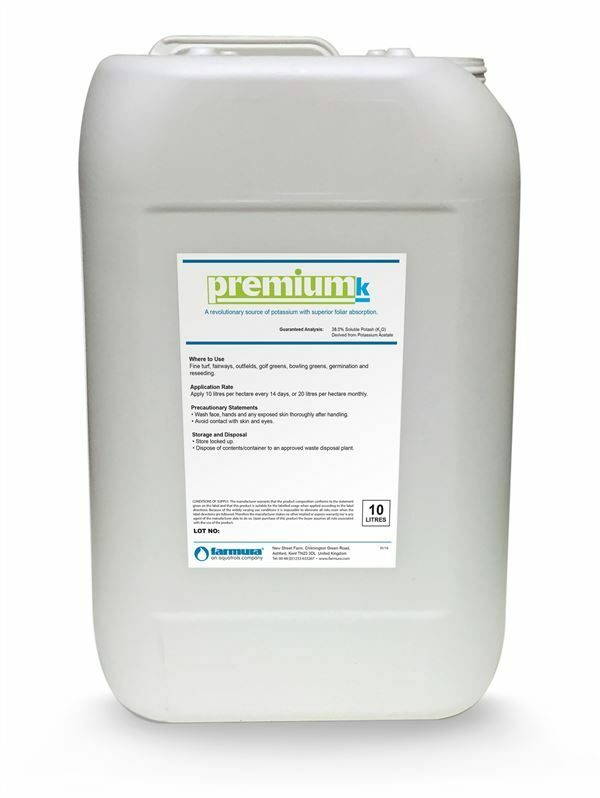 Potassium acetate is THE ultimate choice of potassium for foliar applications. 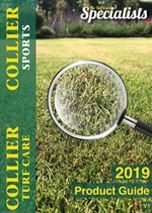 Due to small molecule size and the plant’s natural affinity for organic acids, Premium K has been demonstrated to have up to 5 times the foliar uptake of traditional forms of potassium such as potassium nitrate, potassium thiosulfate, and potassium carbonate.